With their classic barns and fences, American small farms, and the buildings that support these farms, serve a much-needed purpose as much today as they have in the past. Even with the advent of new technology frequently used on farms, these buildings have changed relatively little and are still used to house the animals that so many small farm owners work with and the feed, supplies, and equipment needed to maintain those animals. 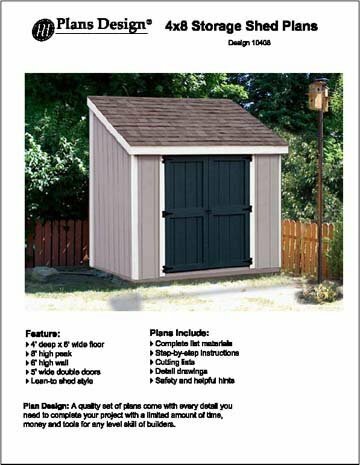 Every well-meaning farmer or property owner with livestock, small animals, or farming equipment has need of a barn or a series of outbuildings. Unfortunately, many farmers now rely on expensive contractors and construction companies to do a job many traditional farmers undertook themselves. Knowing how to build these structures is not only a lost American art form, it is also a skill that can save you thousands of dollars. This book has been designed to ensure that everyone who has ever thought of building their own barns, outbuildings, or animal pens knows exactly what is entailed from inception of the design to the final construction stages. 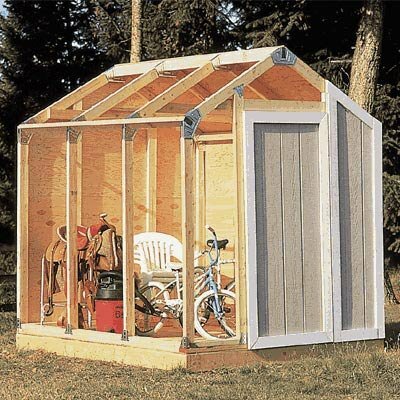 You will learn exactly what you need to start building outbuildings, barns, farming equipment, and farm supplies. You will learn how each animal should be cared for, what space they need in a barn, and what other outbuildings might be necessary for the comfort of your animals. 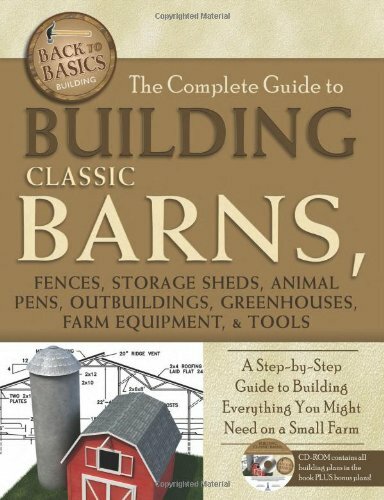 For each of the structures described within this book, you will learn the required dimensions, necessities to efficiently use your new building, and extra space you might not have previously considered, including space for your motorized machinery, a workshop for maintaining your equipment, and loft space for hay bales, feed, and farming equipment. Regardless of what you need for your small farm or property, you will have a complete list of detailed building design plans. You will learn which building materials are best for creating your needed items as well as the best designs, methods of building, and places to store materials. The companion CD-ROM contains design plans in PDF format for a variety of structures. Each design plan offers detailed instructions, supply lists, and diagrams. 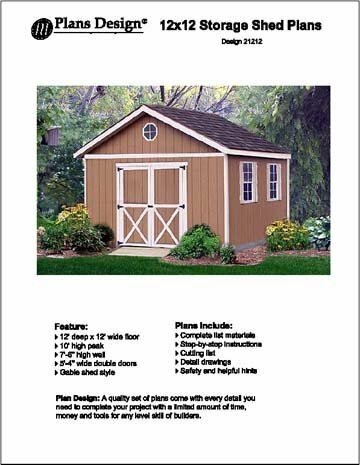 This book offers plans for building barns, storage structures, animal pens, storage sheds, and greenhouses. 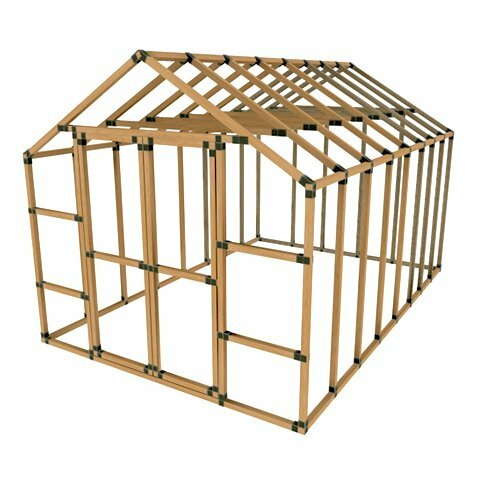 You will also learn how to build helpful structures such as icehouses, water tanks, cisterns, smoke houses, and root cellars. 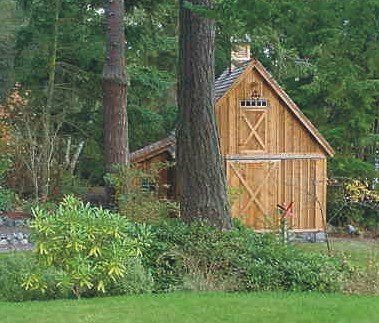 This book even offers plans for building gates, fences, wagons, farm equipment, irrigation systems, potting benches, beehives and frames, food dehydrators, and other structures and equipment necessary for the success of your small farm. If you are looking to save thousands of dollars by building your own farm structures and equipment, this book will walk you through every step of the design, preparation, and constructions process, ensuring success and capturing the lost art of small farm self-sufficiency. The cover is the best part I have a five acre farm and recently built two small barns this summer. I bought this book because I’m wanting to build another barn, fences, storage sheds etc. First of all the book only contains technical plans, the author does not include any sort of written instructions. My biggest complaint is that book has almost no pictures or drawings to accompany each of the plans. How are you suppose to build something if you don’t know what it’s going to look like??? Horse owners should know this book only contains one plan for a horse barn. 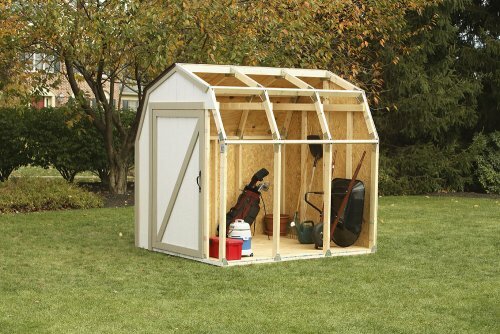 There is not one plan for a run-in shed. I was hoping the C.D. contained more useful plans but it only contains what the book has.